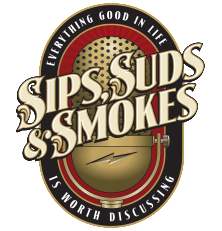 Recently our very own Bob Howell participated in the Sips, Suds and Smokes podcast. They took on the discussion of Wheaters. This show is a discussing one style of bourbon called Wheaters. We discuss some general makeup of Wheaters, some background on various producers, and sort out the long tale of the history of this bourbon.